Trump 2020 campaign manager Brad Parscale, together with the Republican National Committee (RNC) has sent a letter to Facebook and Twitter demanding transparency on their censorship of conservative users. “What we want to do in this letter is make sure that we understand what’s happening. We want to ask them for transparency — I think the public deserves that transparency” Parscale told Fox & Friends earlier today. Noting that the tech giants “live in a liberal bubble” in Northern California, Parscale listed off a range of bias incidents against conservative in social media, including the reduction in the reach of President Trump’s Facebook posts, a story exclusively reported by Breitbart News. 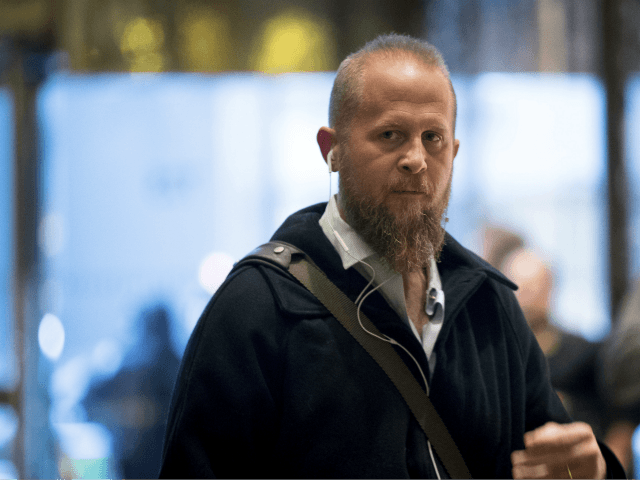 Parscale repeated his previous suggestion that the social media companies should have a “special area of their website” where users can see who has been banned and why. RNC Chairwoman Ronna McDaniel, who joined Parscale on Fox & Friends, confirmed that social media censorship was a top issue for conservatives.